At supermarkets can buy readymade kefir. But this kefir easily costs € 4 a pint. If you go for one week every day buy kefir at a store, you soon lose € 28 a week. While if you make the kefir itself, you bear only the cost of the milk. Milk cost € 0.65 / liter or € 2.28 / weekly costs on milk. The payback period is less than a week . I hate to buy plastic. It is still polluting the environment, even when it is recycled, it takes forever to break down if it is just collapses (if not recycled). I’m always looking for ways to reduce my plastic consumption. By making homemade kefir I myself work to reduce waste ! 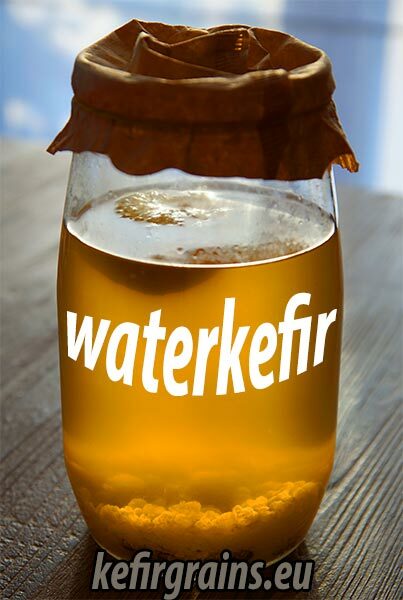 By culturing homemade kefir in glass jars you can prevent undesirable to be exposed to BPA and other toxic substances ! 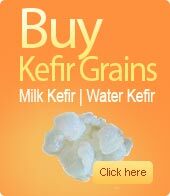 When purchasing kefirgrains, you can make unlimited kefir. Kefir is the ultimate reusable culture. 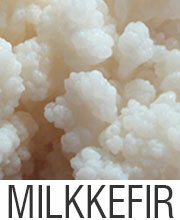 For more information about the process of making kefir, see the instructions on our blog! 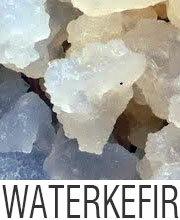 When you create you own kefir you can make kefir as much as you think you need. 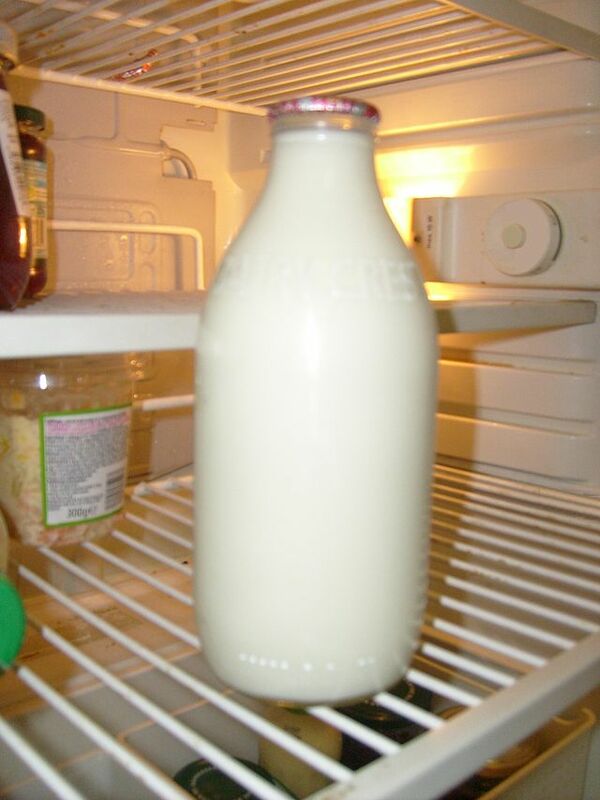 An important feature of homemade kefir is that you can decide what you used to make kefir. Milk kefir grains are very versatile and can be used in cows’ milk (raw or pasteurized), goat’s milk, soy milk or even coconut milk, this provides opportunities to people with lactose sensitivity. Make your own homemade kefir and you will get the freshest product. This also means that it will be richer in probiotics than those sold in the store. Tagged homemade kefir, How to Make Kefir, Kefir, Milk kefir, Why make kefir at home ?